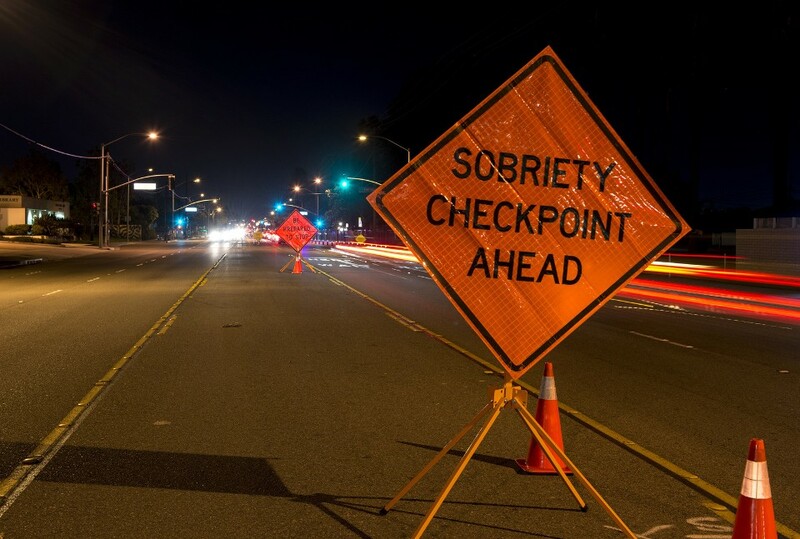 Impaired Driving Charges up 30% in BC: Do You have a good DUI Lawyer? Through the beginning of 2012, the RCMP recorded a higher than usual number of impaired driving charges in the Lower Mainland. Why is this occurring? Well many people are wondering if the charges are increasing in number due to confusion over the court ruling on B.C’s tough impaired driving laws. Do you understand B.C.’s Impaired Driving Laws? Between November 2011 and January 2012 police in the Lower Mainland laid 399 impaired driving charges, up 308 from last year — an increase of almost 30%. Police also handed out 332 three-day suspensions, compared to 240 last year, an increase of almost 40%. Many believe that the increase in these numbers may be in response to confusion surrounding the recent rulings related to impaired driving laws in BC. Early in December, Justice Jon Sigurdson ruled that the law around immediate roadside prohibitions (IRPs) for those who blow a fail into a roadside device were unconstitutional. Later that month, the same judge declared his ruling on the invalidity of the IRPs would be pushed back until June 30, 2012, because he believed that public safety temporarily trumped charter rights as they relate to the impaired driving charges in Vancouver. Despite the controversy surrounding the law, the police aren’t reducing their enforcement of drunk driving laws. Don’t be caught unaware, make sure that if you don’t currently understand the driving laws you consult with an impaired driving lawyer to help you understand your rights. If you’ve been given an administrative penalty such as a roadside prohibition under the current laws, you may have some petition options now that parts of that law have been declared unconstitutional. A good DUI lawyer can help you exercise your rights. An impaired driving lawyer may be able to help you get your license back or even help get your charges reduced. Mitch Foster is a successful DUI Lawyer with a strong history of helping people charged with impaired driving offences. Have you spoken to a lawyer yet? Contact Mitch today for a FREE no obligation impaired driving consultation.